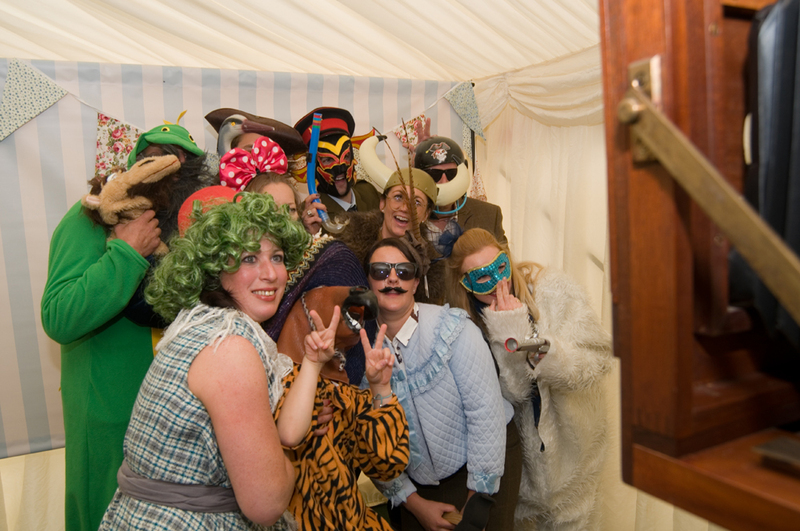 CURRENTLY WE HAVE THREE, HAND-BUILT, VINTAGE-INSPIRED, QUIRKY AND INDIVIDUAL PHOTOBOOTHS, CAPABLE OF PRODUCING FANTASTIC, MEMORABLE IMAGES IN NEXT TO NO TIME AT ALL. 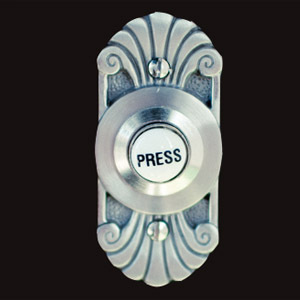 WE SUPPLY A HUGE, VARIED & CLASSY SELECTION OF VINTAGE-THEMED PROPS, ACCESSORIES, COSTUMES AND EPHEMERA TO MAKE YOUR PARTY BOTH STYLISH AND MASSIVELY MEMORABLE. Please use this form to give us as many details as you can about the nature of your event. Our quotes are as individual as our booths so the more information you can give us the better. Welcome to The Vintage Photobooth Company – we hire, design & build beautiful vintage-style photobooths for weddings, parties and events. Please come & have a look around & browse our website – use the contact form below to get in touch! Working with The Vintage Photobooth Company was a real delight for us – we love finding great suppliers and from the first phonecall we knew that we had found exactly what we were hoping for. It was such a pleasure to see everything appear before our very eyes on the day. Our client was absolutely over the moon with the set up, the styling and the photos on the night. Can’t wait for the next one! Thank you for such an amazing job at the wedding – how you kept up that level of energy and enthusiasm for perfect strangers the whole night I’ll never know! It’s one thing that you have a fantastic booth and a load of hilarious props – but the way you both managed it, got stuck in and had fun with us all really made the difference. Thanks! Thank you soooooo much for making our wedding reception with your amazing Deco booth. 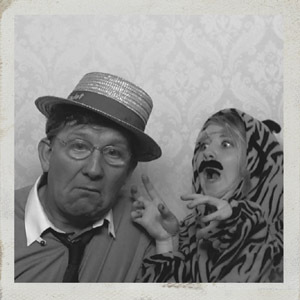 I can’t recommend you highly enough for anyone’s event and can’t stop laughing at the photos. Thanks again! We would give six stars if we could! You really provided so much fun for Jon and I and our guests at the wedding. 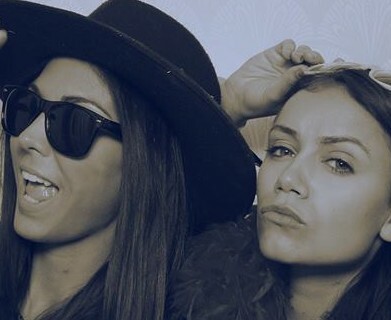 People are constantly talking about your magic photobooth and if any smiles are needed, all we need to do is look through our hilarious memories of the night. Your props were incredible, just incredible & the whole thing made our day, so thank you! …The booth looked beautiful and performed fantastically, it was a resounding success! 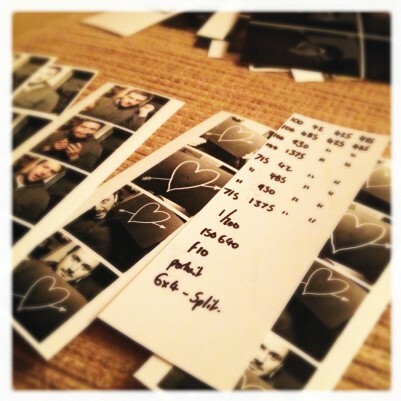 Everyone loved getting dressed up & fooling around for the pictures which have made a perfect keepsake in our guest book. 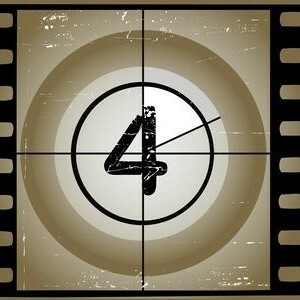 ..To anyone reading this & wondering whether to hire the booth, it’s an absolute no-brainer, just go for it! 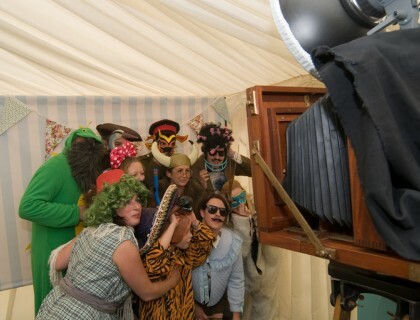 We hired The Vintage Photobooth for our Spring Ball. Everybody said it was the highlight of the evening. Simon and his team couldn’t have been more helpful on the night & the props were amazing. It really was a brilliant addition and made the night unforgettable, we would recommend to anyone! 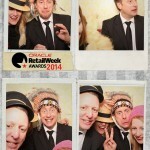 Simon & the team were a pleasure to work with all throughout the awards process. 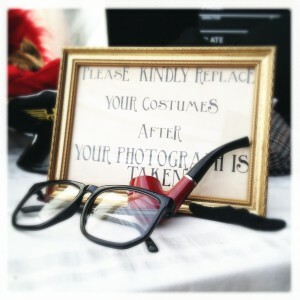 Our guests loved the photo booth, especially the amount of hilarious props! 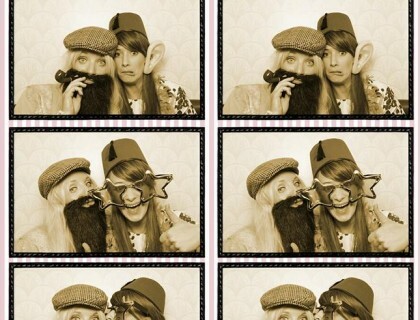 So pleased with the service, I have already booked The Vintage Photo Booth Company for my next event! Laura Dalton – EMAP Ltd.